Fill out all sections of your listing and pay close attention to Specialities, History and About the Owner. When describing your skill-set and how your business started, be sure to use specific keywords. Keywords should zone in on what you are offering and what your potential customers may be searching for. One way to display reliability is to respond to your Inbox messages quickly. 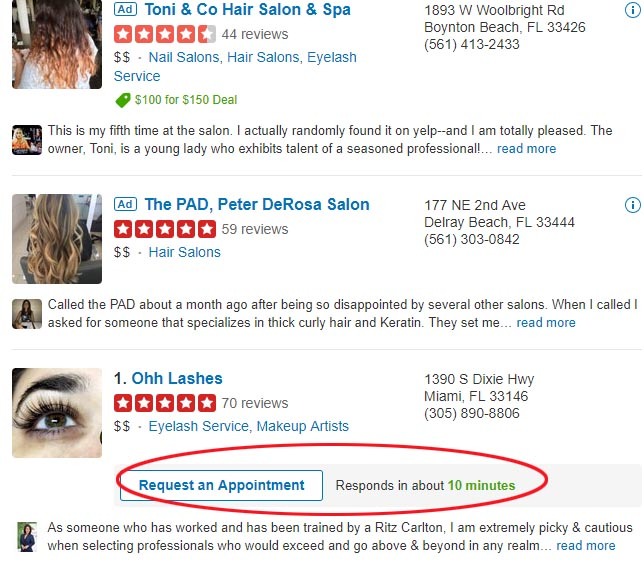 You cannot purchase or incentivize reviews, ( and remain in good standing with Yelp). The best way to earn reviews is to become a leader in your industry by displaying professionalism, a highly sought out after skill-set and dedication to providing excellent customer service. 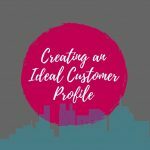 If you are passionate about the service that you are offering, your clients will feel your energy and reciprocate with a willingness to share their experience. 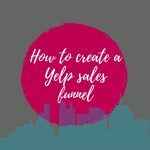 Yelp is a lead generation platform, they drive traffic to your business and it’s up to you to monetize those leads. More times over, potential customers will have questions and when they call your business, it’s important to have a well trained and informed point of contact. Be prepared to overcome price objections, build trust and make sure that your first impression is stellar. Some leads may be shopping around and not ready to make a commitment at the time of the call. 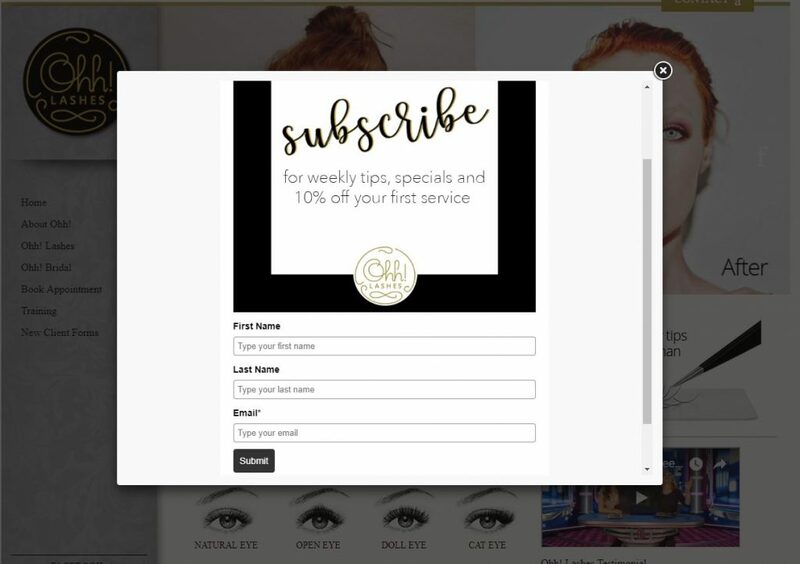 At this point, it is an opportune time to ask for their email address ( list building for email marketing) and direct them to social media to view samples of your work. Potential customers will either call your business or click through to your website. The price per click will depend on category, competition and the demand for your service. Consumers shop around, especially when the investment is significant, and may not take action to make a purchase immediately. Here’s where you should be equipped and ready to make the most of these clicks and phone calls. The first image below is what a listing looks like to a potential customer. On the left, you will notice the options to call or click on a website link. that can either appear immediately, after a set time, or on exit. See the example below.